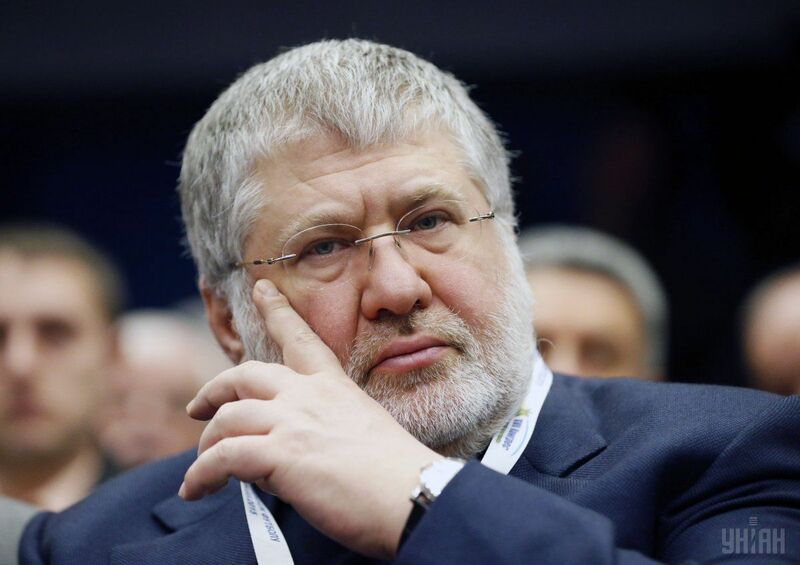 Ukrainian businessman Ihor Kolomoisky was promoted to the post of head of the Party Control Commission in "Ukrainian Association of Patriots -- UKROP" during a XI Congress of the Party, which is being held in Kyiv. The agenda of the congress includes the appointment of the Political Council of UKROP, election of the chairman and members of the Party Control Commission and the Audit Commission of the party. These bodies will be formed in accordance with the new Charter of UKROP, which was approved at the IX Congress of the Party in September. The candidates to the Political Council of the Party, Party Control Commission, and the Audit Commission of the party were chosen by a rating vote during the conference of regional party organizations. As noted on the website of the party, UKROP is the "party of citizens-patriots, which protects the interests of civil society in its struggle against the existing power system, to build the state of free citizens in Ukraine." The main ideological position of the party is the complete destruction of the existing bureaucratic corruption system. This involves new faces in all branches of government and law enforcement agencies, the creation of a new Constitution and gradual "zeroing" of all laws, transparent funding of political parties, as well as the nationalization of strategically important enterprises.